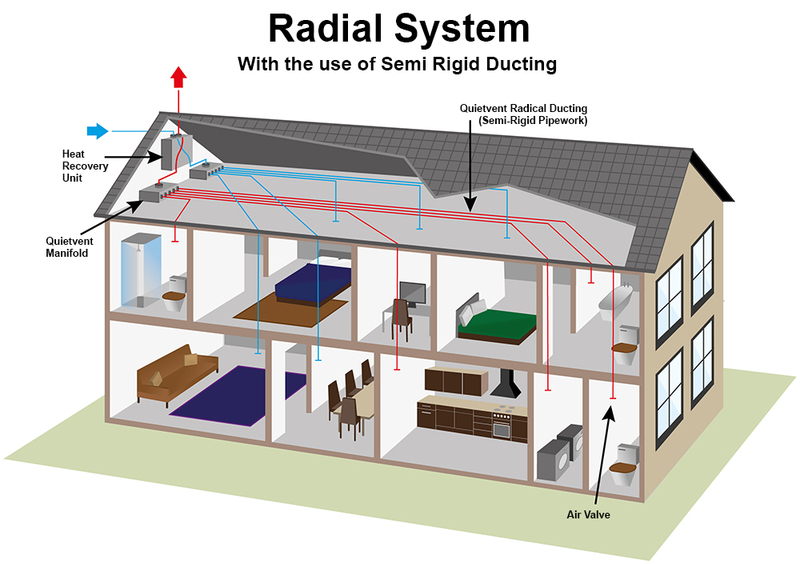 A heat recovery ventilation system is only as good as the ducting used. Warmth supply the most comprehensive range of quality ventilation and duct solutions and we can design a system to suit any type of property. 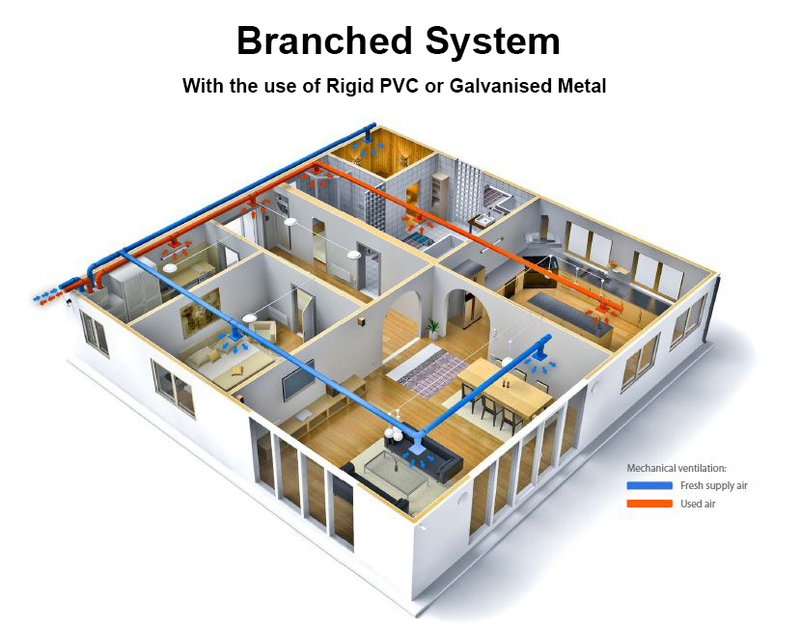 Rigid/branched ducting is commonly used and is a cost effective ductwork solution on ventiliation systems.